Growing up, my family would get together in the living room every Saturday night and gather around my mom's old boombox radio and listen to Disco Saturday Night on 104.3 FM from 6 p.m. to 2 a.m. (the show ended in 2008 after 14 years of consecutive shows). The old ladies in the picture below are the best representation of these nights that I could find. 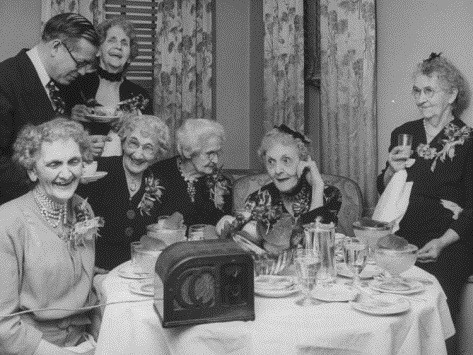 Now, the radio is all but dead (just like the old ladies above) in this world of music streaming services and torrenting. 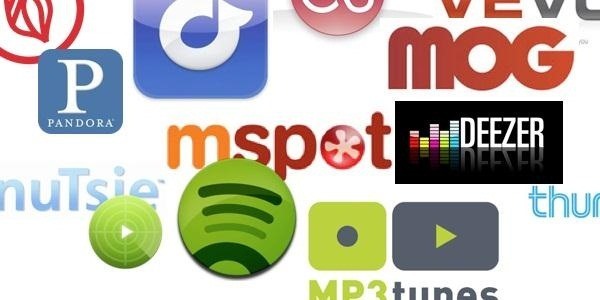 All of our music is compact, mobile and ready-to-go, whether it's in our smartphones or portable media players. Wherever I go, I can take all of the songs, artists and albums I want. While it's great to have music on the go, there are times when I miss just being at home and gathering up around the radio to listen to music. Well thanks to Instructable's user Ayy, you can now gather around a Pandora-centric radio called The Pandora Box. 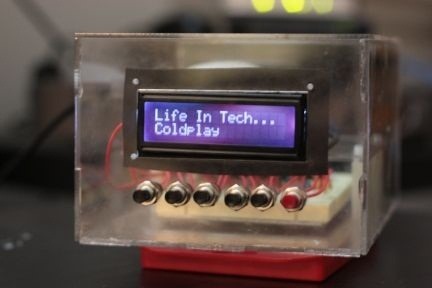 The Pandora Box, an internet radio player, uses Rasberry Pi (a credit-card-sized single-board computer) in order to stream all of your Pandora music from your computer to a small radio. The radio comes complete with a custom acrylic box, LCD screen, and push buttons that control the songs and stations. You can watch the radio in action below.